We have specially designed and built Label Application Doctoring Rewinding Machine for inspect the printing quality and sealing quality. 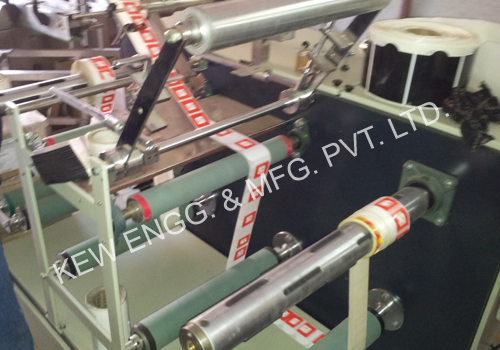 It allows max width of inspect upto 300mm with label roll into smooth edge side surface. Also, we are manufacturer of Slitting Rewinding Machine for widest flexible packaging industries.